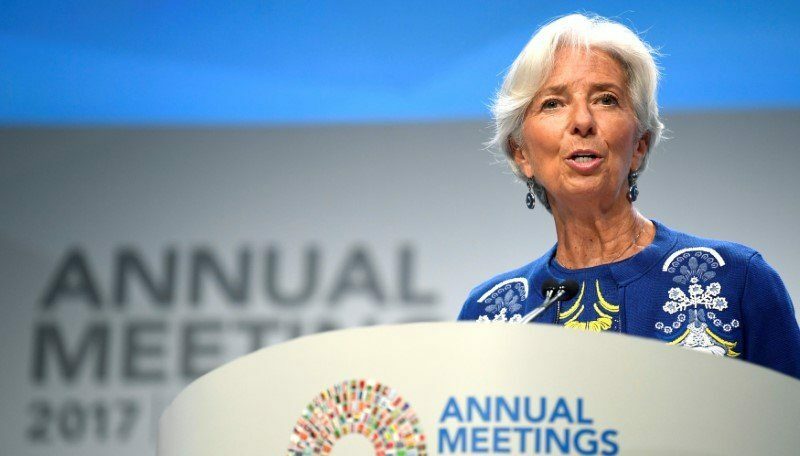 NEW YORK: Prime Minister of Pakistan Imran Khan on Sunday met International Monetary Fund (IMF) chief Christine Lagarde in Dubai on the sidelines of the World Government Summit. She further said: “I reiterated that the IMF stands ready to support Pakistan. I also highlighted that decisive policies and a strong package of economic reforms would enable Pakistan to restore the resilience of its economy and lay the foundations for stronger and more inclusive growth.